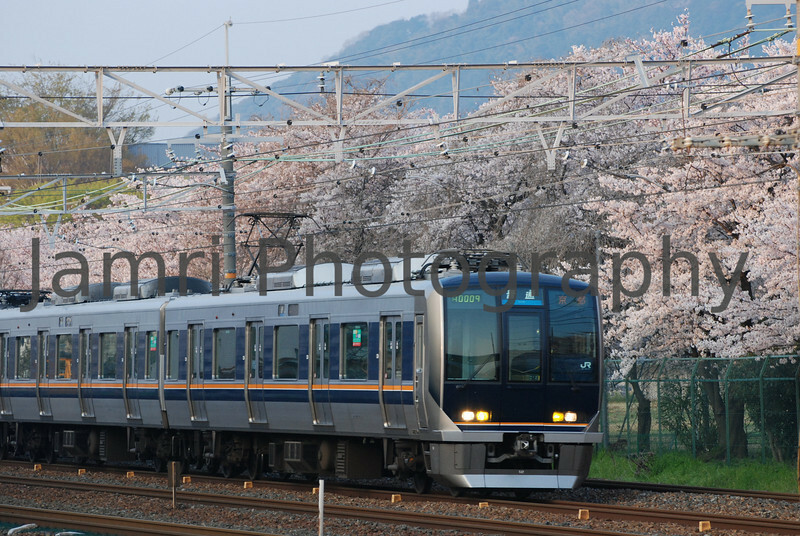 Jamri Photography presents Trains from Japan and Australia. For digital photos click on the i button for camera info. Film photos have the camera info in the caption. Please note watermarks do NOT appear on any prints, gifts or digital stock purchased.